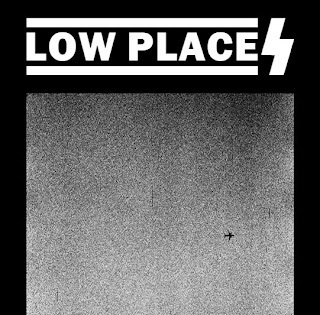 Low Places' self titled is their equally ripping, crusty, follow up to their EP, Violent Hunger, released earlier this year. This the second time Low Places' has sent in their music for us to post, so please help support bands that support file sharing, and get this record when it comes out at the end of the year on Recession Records. Violent Hunger tapes are still available for purchase at their webstore.